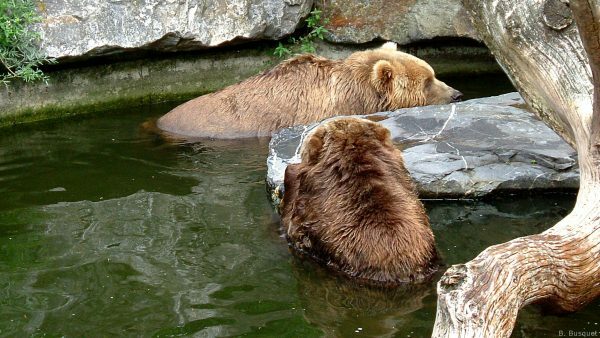 HD wallpapers with brown bears swimming in the dark green water of a zoo. 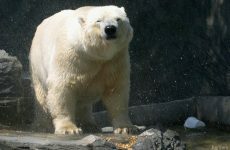 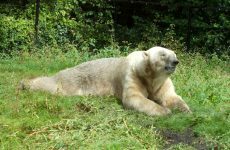 you can find polar bears elsewhere on this site. 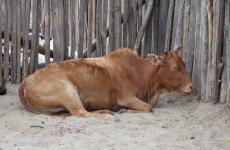 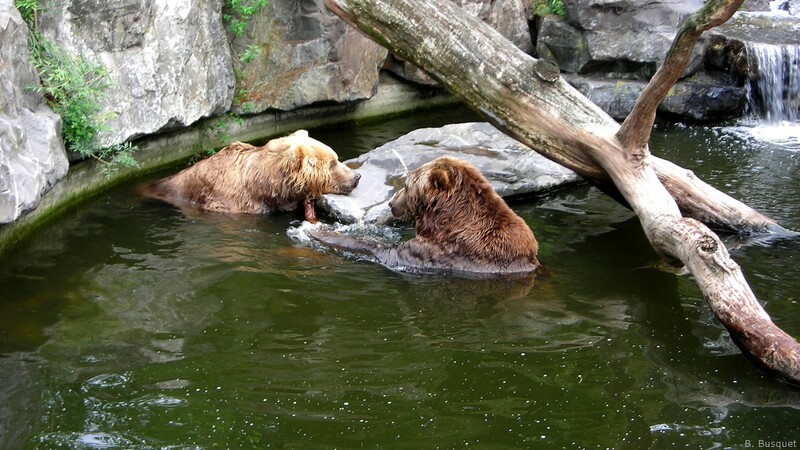 Not all brown bears are just brown. 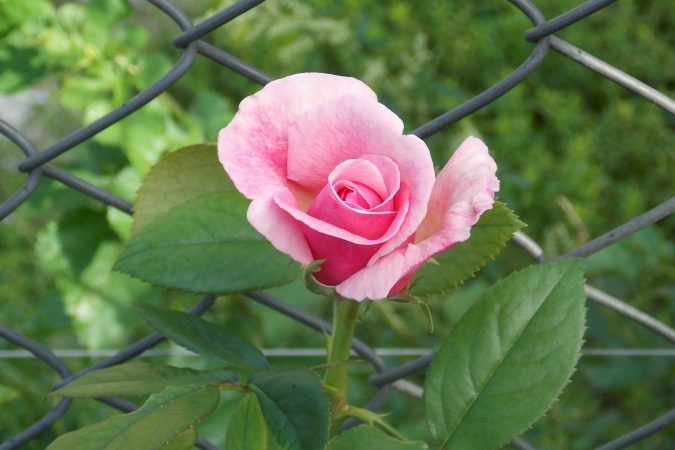 Some are cream or black. 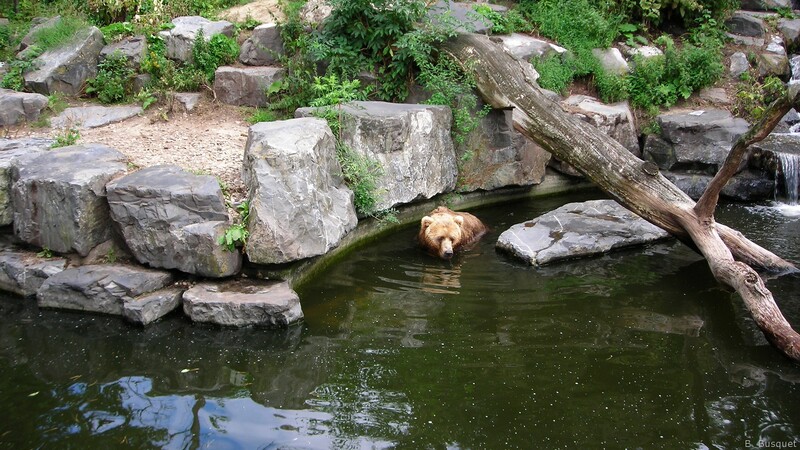 A brown bear swimming in the water of a zoo. HD wallpaper brown bears i nthe dark green water of a zoo. Two brown bears in the water. 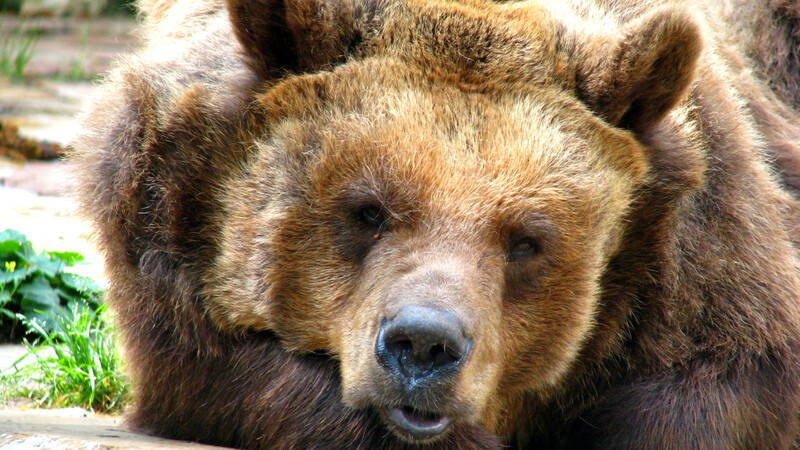 HD wallpaper with close-up photo of a brown bear. 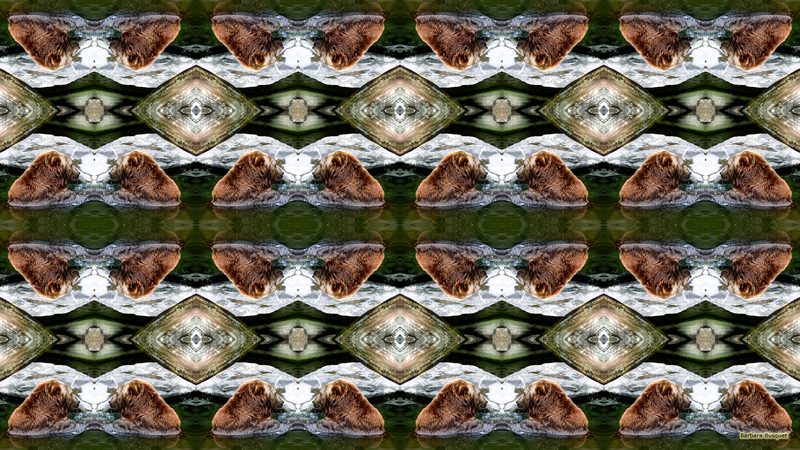 Pattern wallpaper with brown bears in the water. 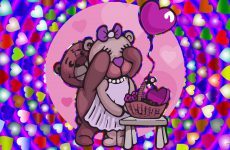 How to download one of these Bears wallpapers?